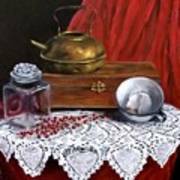 The Last Tea Bag is a painting by Patricia Lang which was uploaded on September 12th, 2015. This painting is a still life depicting an antique wood box which has an old copper kettle resting on it. 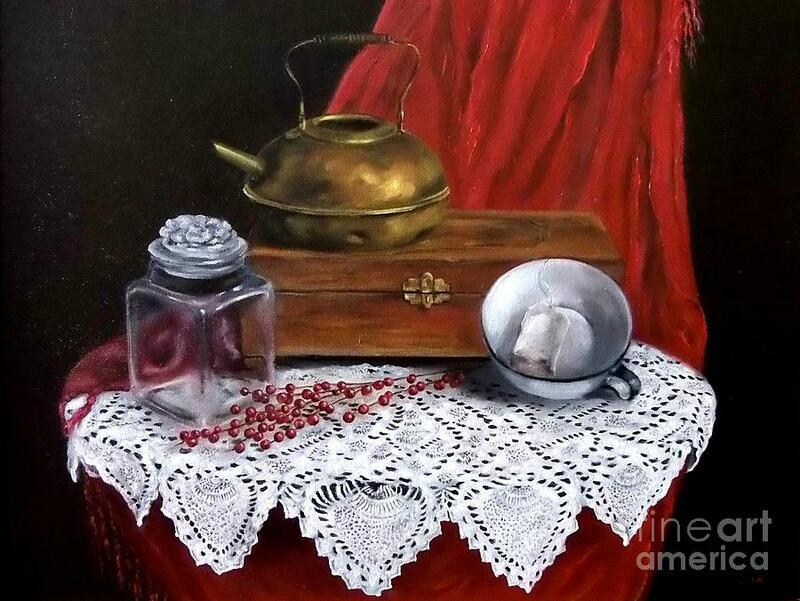 The scene shows an empty jar, which used to hold tea bags, and the last tea bag is in the old tin cup. 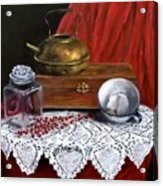 There are no comments for The Last Tea Bag. Click here to post the first comment.